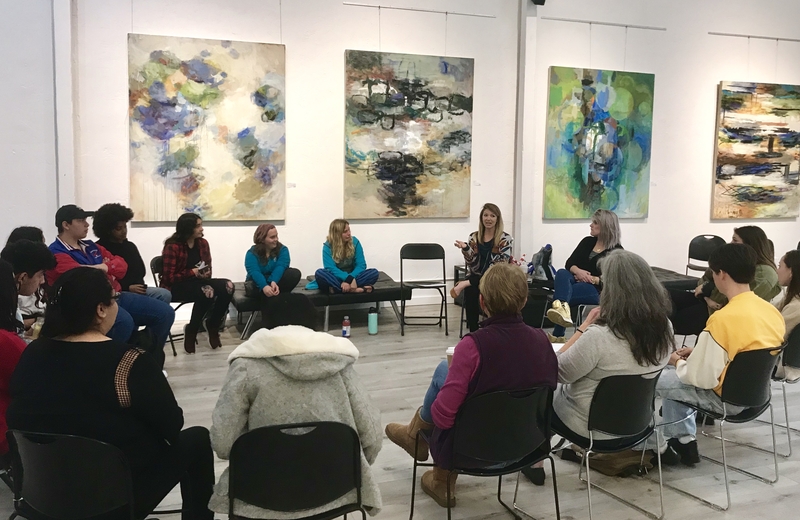 The theme of the Santa Barbara Foundation’s 2018 Fourth Quarter “County Connections” Report is Arts & Culture in Santa Barbara County. Explore the featured articles below highlighting local arts and culture organizations, programs, events and more. A beloved businessman, philanthropist and community leader, Michael Towbes believed in respect, equality, and working hard to help make his local community – and the world – a better place. 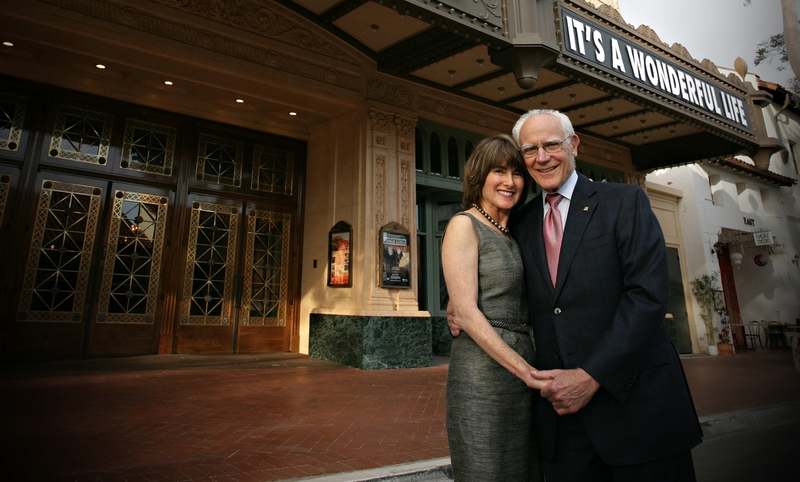 Read about Michael Towbes’ incredible legacy of giving, and how it lives on through programs such as the Towbes Fund for the Performing Arts. With a new 13,000 square foot space on State Street, Youth Interactive (YI) supports the personal and professional growth of local teens by providing a unique blend of artistic and entrepreneurial opportunities. At YI, students come together to learn, create, and run their own businesses. Read about Youth Interactive’s success and goals for the future. Grace Fisher has endured extraordinary adversity – she was diagnosed with Acute Flaccid Myelitis during her senior year of high school and became paralyzed from the neck down. After harnessing the power of art and music to improve her life, Grace challenged herself to bring the arts to children with special needs and has devoted herself to her community. 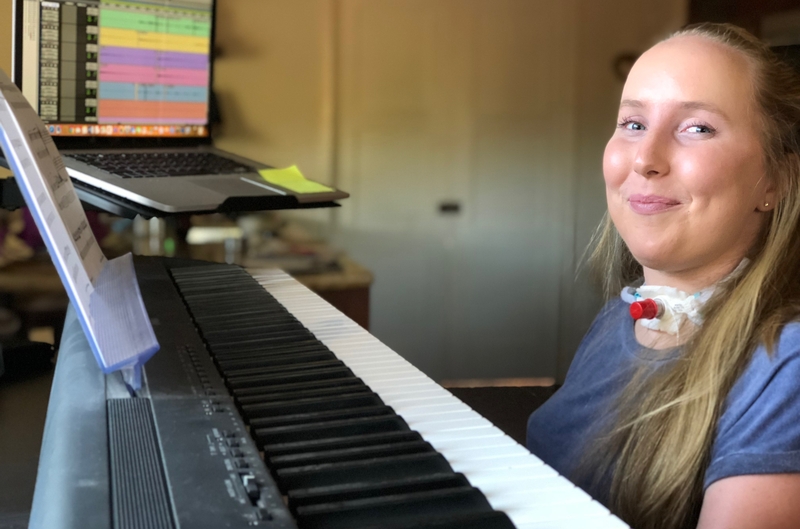 Read about Grace’s incredible story and her 2018 Winter Music Showcase. 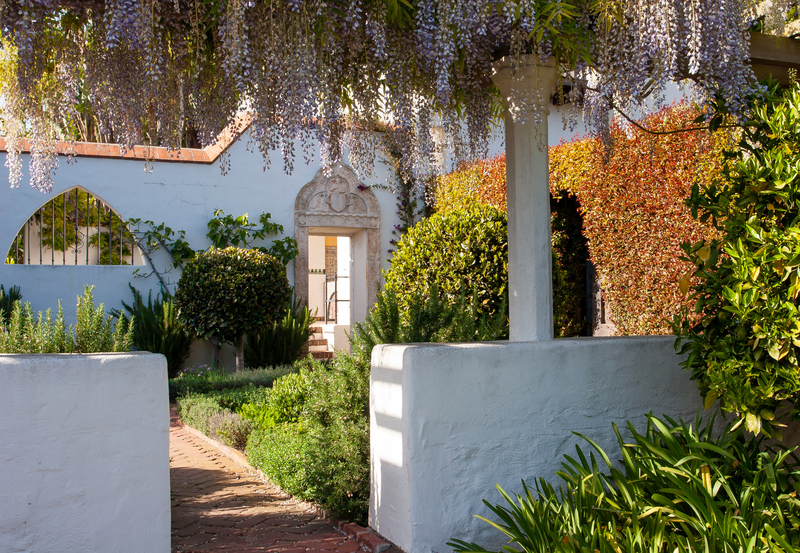 Nestled in Montecito, on the highest point of an 11-acre property, is a Spanish Colonial Revival Style mansion named Casa del Herrero, or “The House of the Blacksmith.” The estate has turned into a nonprofit that opens its doors to the public for collaboration, education programs, and tours. Read about the history behind the estate and the organization’s connection to the community. 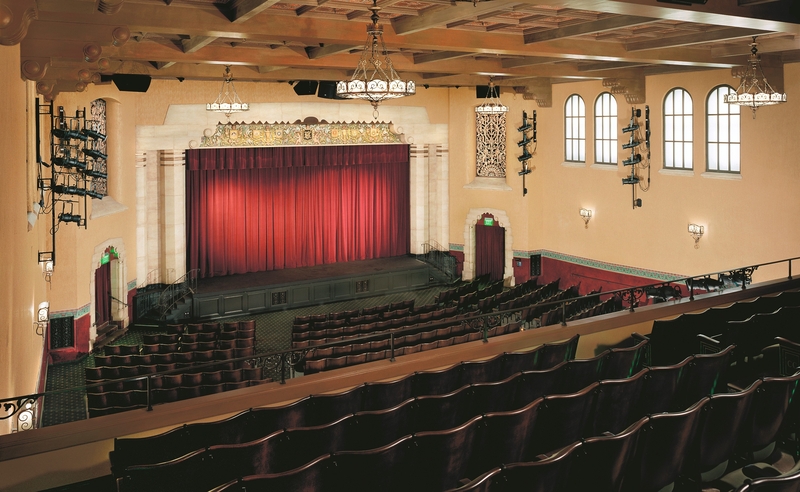 Rod Lathim has a long-time passion for the arts, and as a playwright/director/producer since 1979, he enjoys sharing that passion with Santa Barbara. An alumnus of Santa Barbara Junior High School and past student of theater teacher Marjorie Luke, he now serves as Board President of the Marjorie Luke Theatre. Read about Marjorie Luke Theater in this interview with Rod Lathim.